Pre-Leasing for Fall 2019. This property has been completely updated. New paint, remodeled kitchen, refinished hardwood floors. This home 3/2 with 2 living areas and brand new HVAC unit. 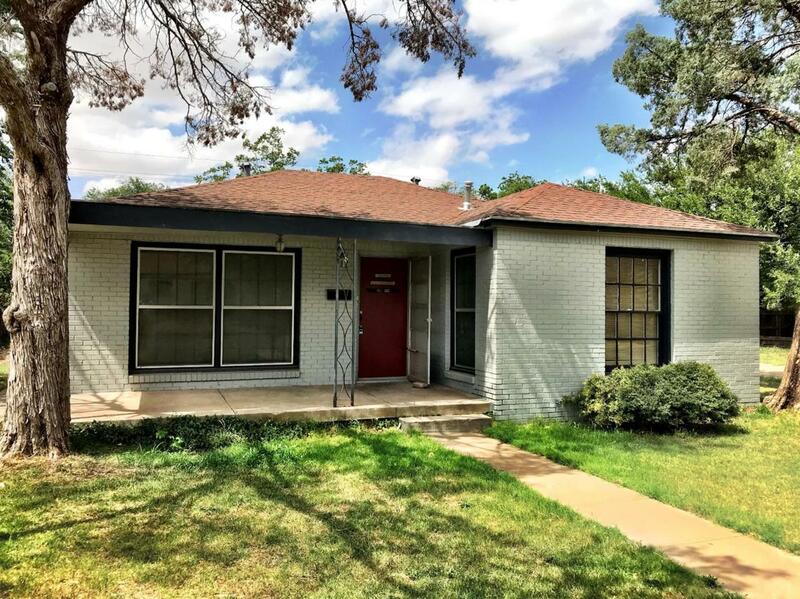 It is conveniently located very close to Texas Tech University! Pets are welcome (no cats) with a $300.00 one time pet fee non-refundable and $20.00 per pet, per month with some breed restrictions. We must have a 24 notice for showings. Roommates permitted. Listing provided courtesy of Bryan Goldston of Coldwell Banker Rick Canup, Realtors, Inc.. Listing information © 2019 Lubbock Association of REALTORS® MLS.